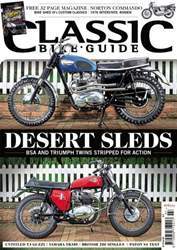 Desert Sleds. 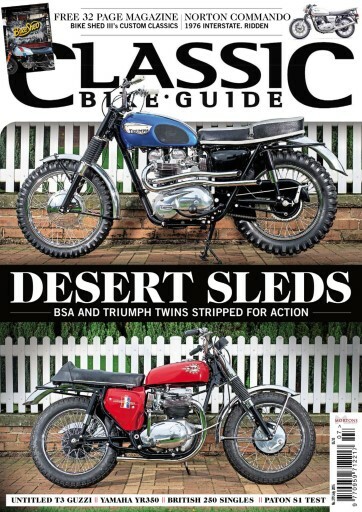 BSA and Triumph Twins stripped for action. 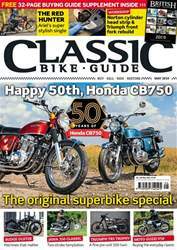 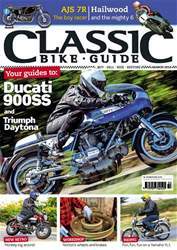 FREE 32 page magazine - Bike Shed III's custom classics. 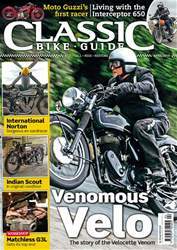 Norton Commando 1976 Interstate, ridden.